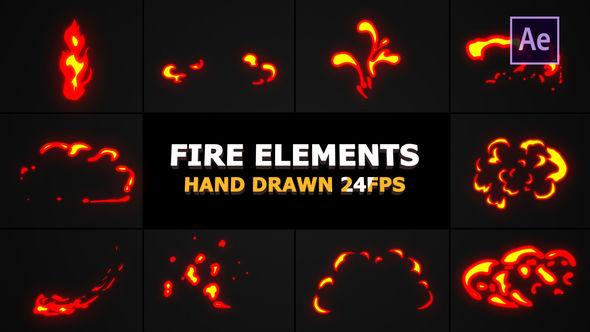 Flash FX Flame Elements is a breathtaking After Effects template with 10 eye-catching and energetically animated hand-drawn flame elements. They’re so easy to use and each comes with its own individual color controller. 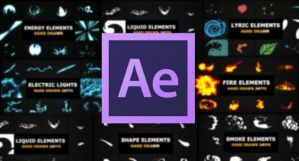 A fantastic way to enhance the look and feel of your films, games, trailers, TV shows, commercials, logo reveals, title and text animations, Instagram and Youtube videos. Sound fx included. 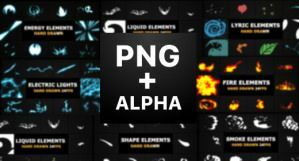 Check out our portfolio for more elements!